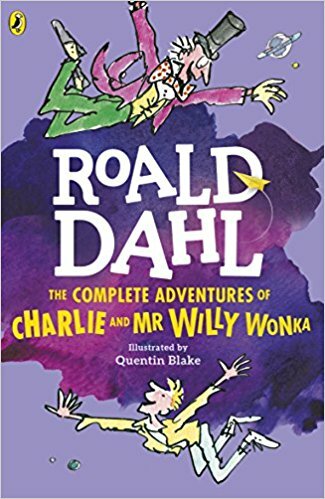 Next, in CHARLIE AND THE GREAT GLASS ELEVATOR, Charlie and his family find themselves orbiting the Earth with Mr Willy Wonka. WHOOSH! So grab your gizzard! Hold your hats! Pay attention please. Mr Wonka wouldn't like to lose any of you at this stage of the proceedings . . .